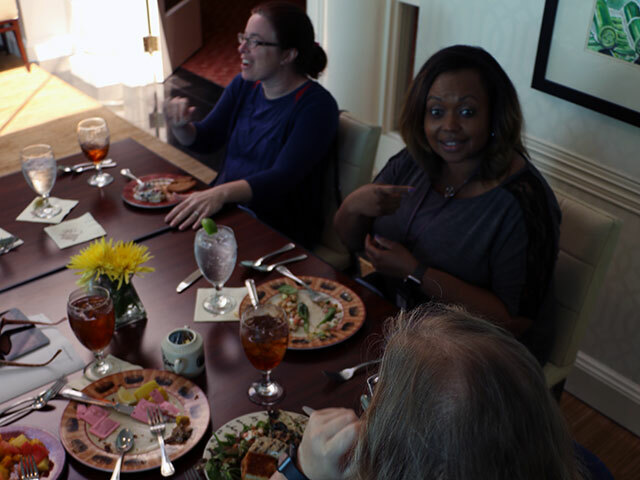 Welcoming and engaging the talents of individuals with disabilities is a critical part of our efforts to build an inclusive workforce. 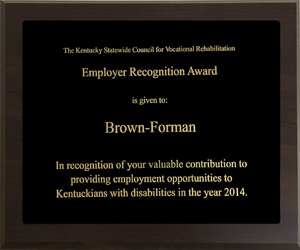 Brown-Forman is happy to recognize and celebrate the many and varied contributions of people with disabilities. 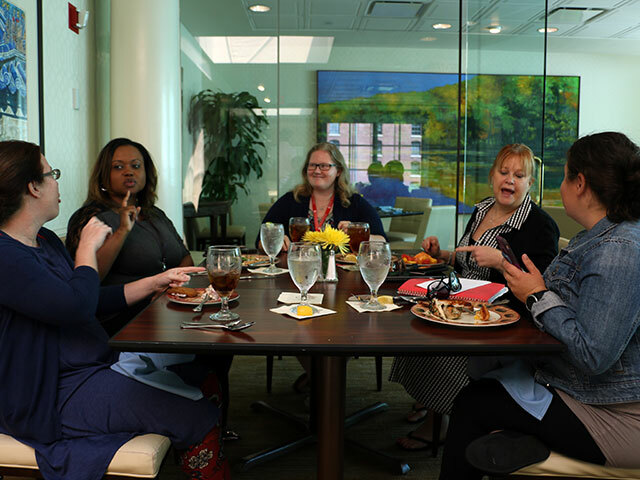 Here at Brown-Forman, we are striving to build a safe and welcoming environment and seek to eliminate barriers for individuals with disabilities. 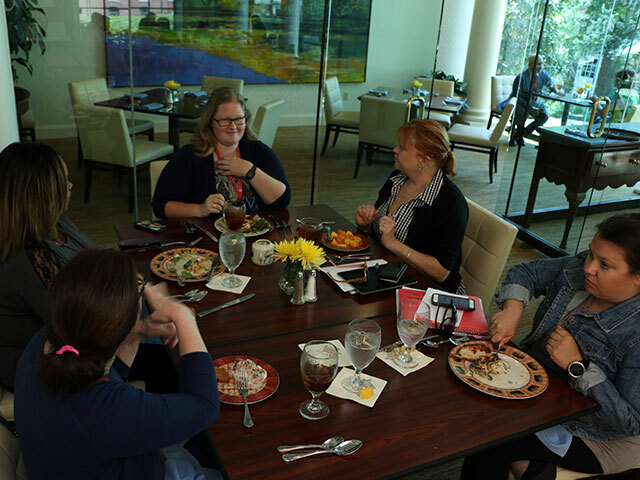 At Brown-Forman we strive to create a culture of caring by providing the best accommodations as needed for our employees to be successful in their careers. It's a place where your perspective matters, is valued and is lived out every day, all while encouraging interactivity. 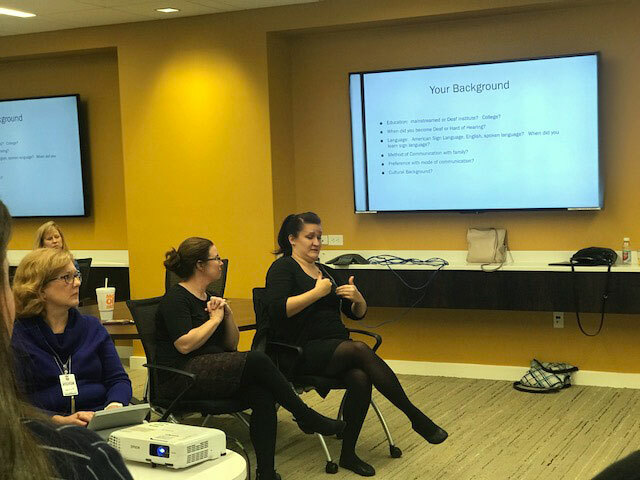 The DEI is designed to promote and advance disability inclusion policies and practices within corporate America that lead to better employment outcomes for and inclusion of people with disabilities, as employees, customers, and suppliers. The Disability Matters Steps to Success awards are given to Corporations around the globe that are leading the way in disability efforts. We are extremely proud to be honored as one of the companies that represent the best of the best when it comes to the commitment required and actions necessary to successfully mainstream disability in the workforce, workplace and marketplace.